France's Ministry of Foreign Affairs has issued an official statement to comment on a recent visit by French parliamentarians to the Russian-occupied Crimea. "Calling borders into question is contrary to international law. 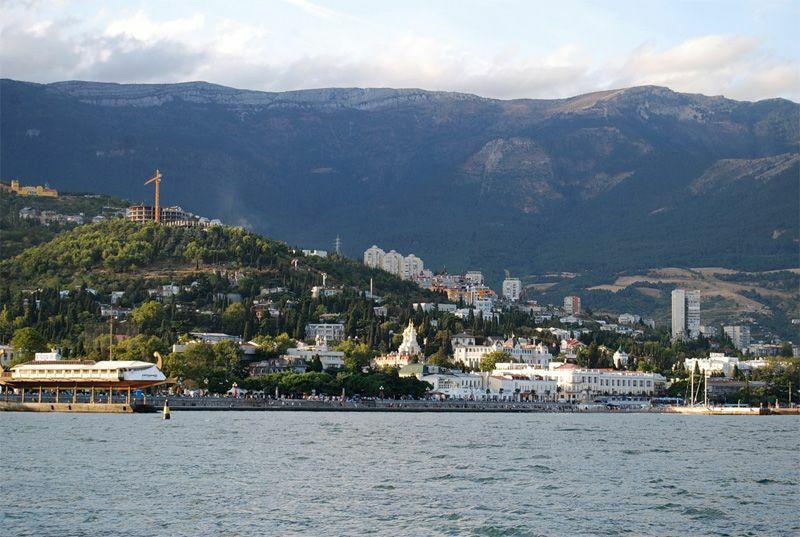 That is why the international community, the EU, and France do not recognize the illegal annexation of Crimea," the ministry said in the statement. Read alsoFrench MPs visiting Crimea took part in infamous propaganda show: Human rights activist"This clear position is in no way contradicted by any visit or statement that does not emanate from the French authorities. When it comes to a subject that is so extremely important for Europe's security and stability, a sense of responsibility must prevail," the French Ministry stated. As UNIAN reported, Ukraine's Ministry of Foreign Affairs on July 29 resolutely condemned a visit of a group of French parliamentarians to the occupied Crimea.